After forty years of keeping his and the government’s secret he now tells what lead to that hot summer afternoon in Lebanon, Missouri. He reveals how his psychic abilities had grown to such a state that he was actually interrupting intelligence efforts around the world. 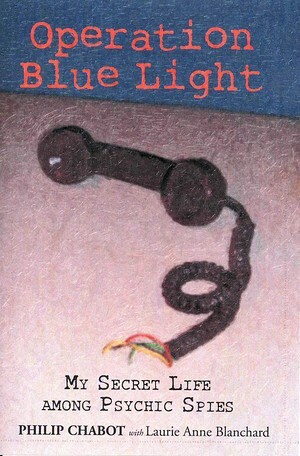 This gripping story follows the path that lead a teenager from a small town in Indiana to become the focus of world wide covert attention. Chabot confronted the agencies and in doing so, neutralized the Cold War threat they posed to his future.